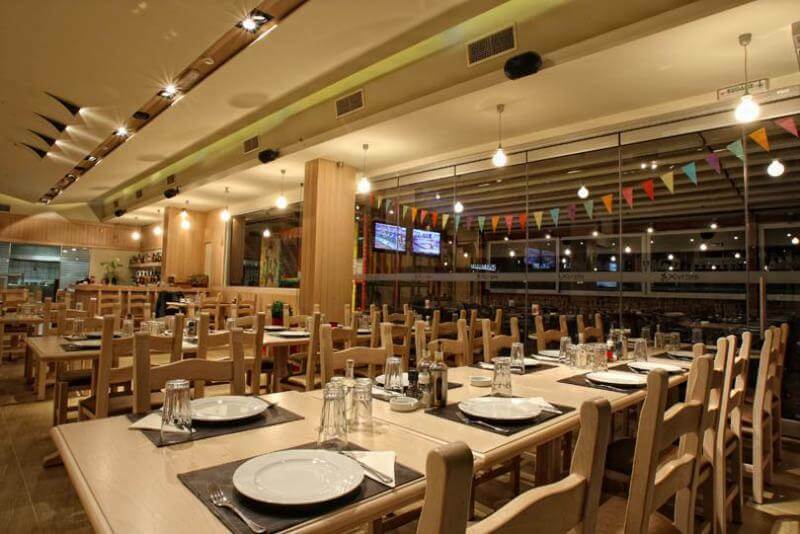 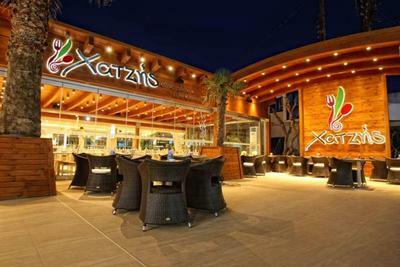 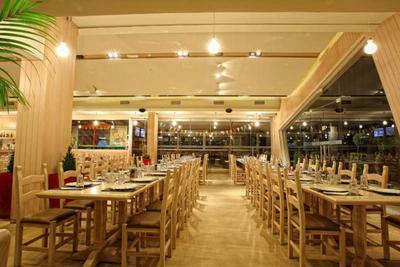 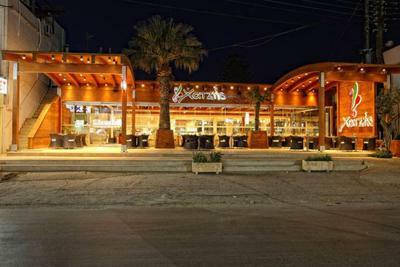 Chatzis Meat Restaurant, at Kokkini Chani, in Heraklion of Crete, operating for the last 47 years, has attracted many generations of Cretan people, offering Argentinean cuisine, with emphasis on meat. 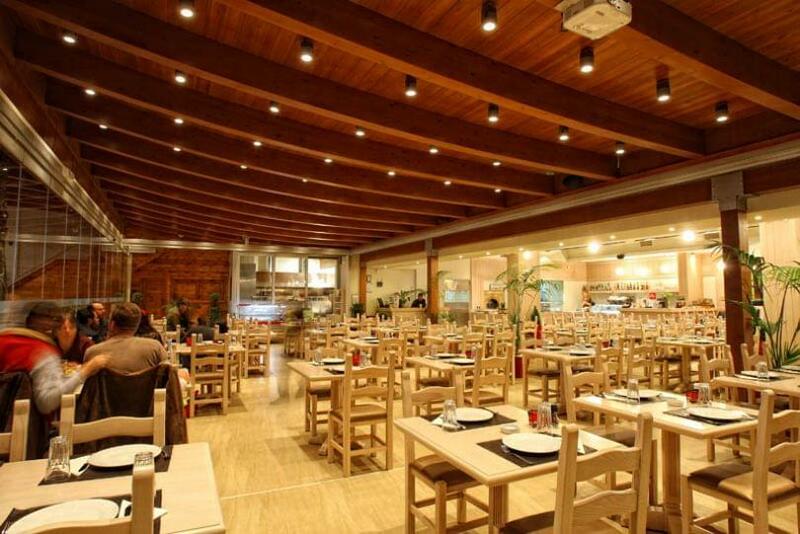 Fully renovated while preserving its former glory, the restaurant satisfies even the most demanding palate. The menu features unique specialities, including excellent grilled beef filet, baked in the traditional Argentinean way, delicious lamb, pork and other tasty delights prepared with argentinean recipes in the traditional wooden oven. 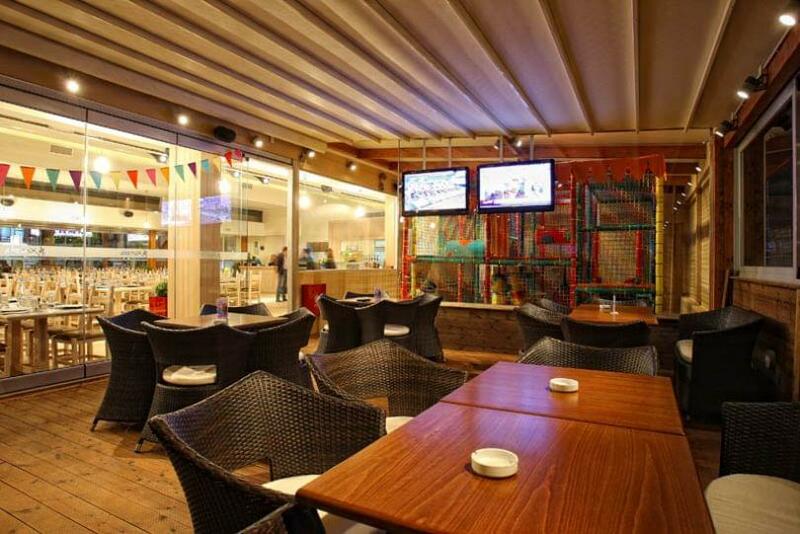 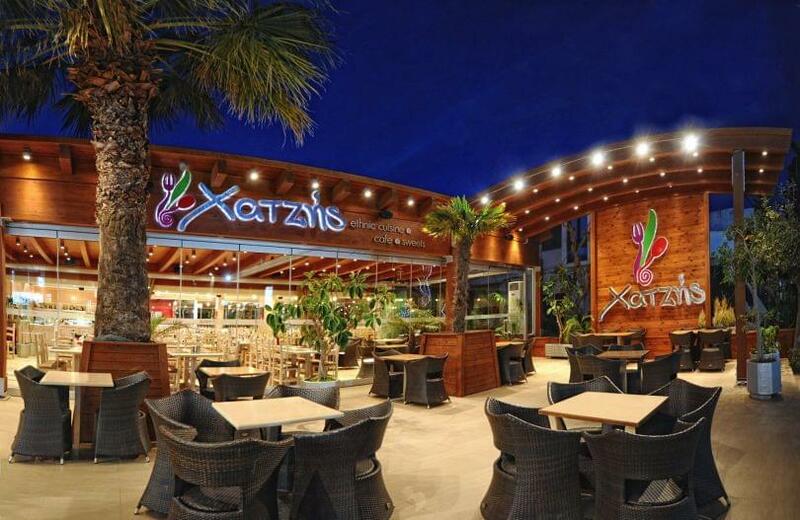 The new Chatzis restaurant features a large playground for children, while the restaurant is offered for children's parties, events, conferences and celebrations. Chatzis is a modern venue for food and coffee for all ages and every taste.